eCommerce web development has indeed become a necessity instead of a means to drive greater traffic. We, at ezartec Technologies, one of the pioneered web development companies,offer efficacious and effectual eCommerce web design, plug-in & module development solutions for small and medium level enterprises. Having intense love for web designing and development, our skilled and talented professionals remain abreast with the current industry trends to deliver prolific results. 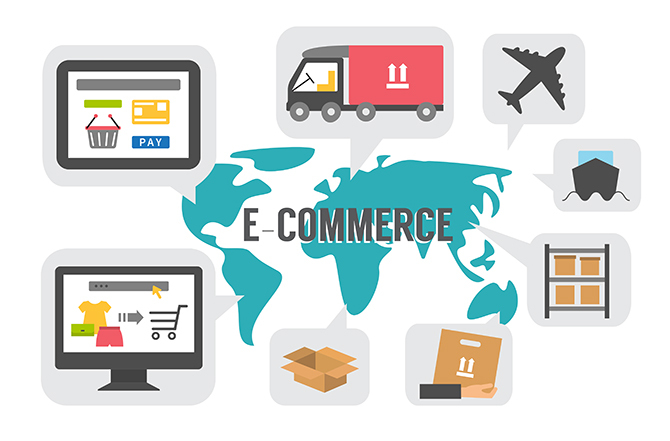 With the ineffable experience, our competent developers create customized e-commerce website to promote your brand effectively while bringing success as well as online sales.